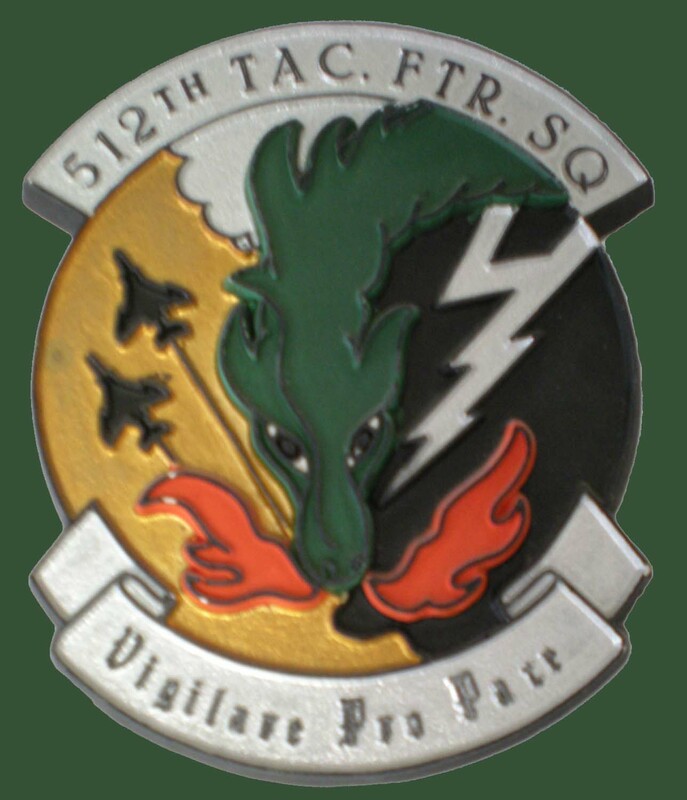 If you have photos, stories, or other information about the 512th Squadron, please send them to the webmaster so that they can be posted right away. Nostalgia! Kelly 'Taco' Rudy's The Fire Breather newsletter, converted to pdf by your humble webmaster. Look in the News section to read about the activities of your F-4 buds. Many of the issues have a Who's Where section to help you remember your old address when you fill out that job application. HOT! The famous Paraplegic Band rides again. Look in the News section to download/listen to the vocal stylings of your squadron mates from the Eighties. Check out some new information that your humble webmaster was able to procure about the squadron during World War II and during the 1950's as well as some pics from our operations during the 80's taken by one of our crew chiefs.